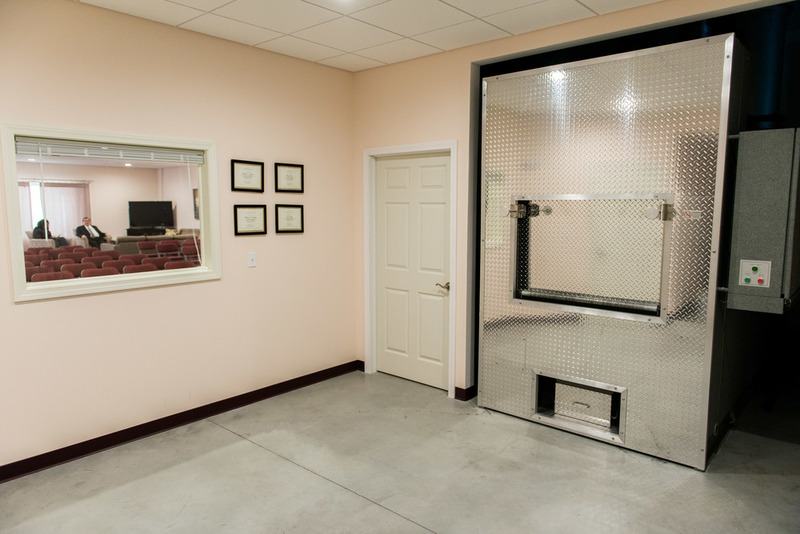 To ensure the best possible care is taken in the cremation process, we decided to build our own crematory. We are now located at 472 Meadowland Drive, Suite 7, South Burlington, Vermont. 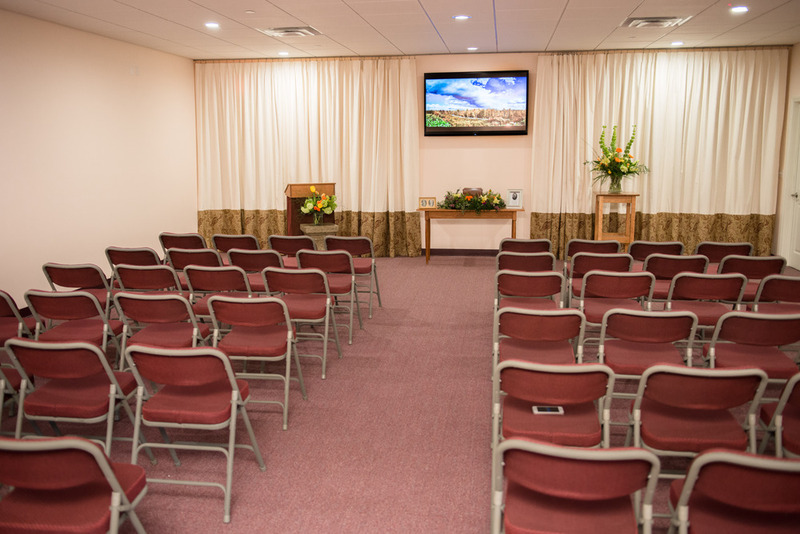 The crematory is on-site, and has a separate area that can be used for a memorial service or family gatherings. 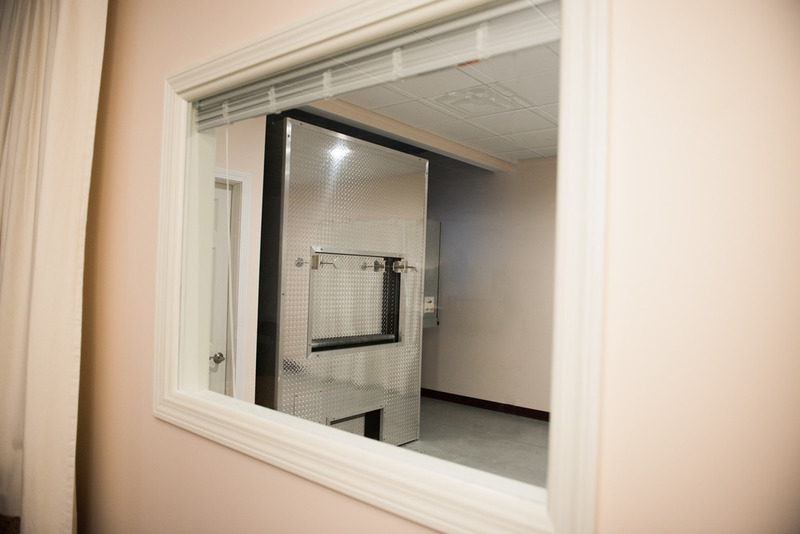 We offer a clean and comfortable facility, furnished with the safest, state-of-the-art equipment that is operated by a well-qualified and caring staff. The memorial area is designed for families and friends to gather and pay tribute to their loved ones. 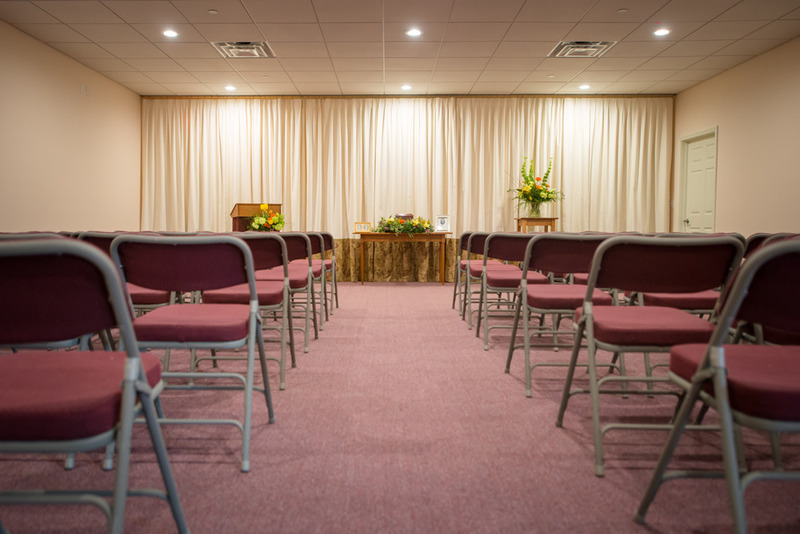 It's an alternative to a traditional funeral home, funeral home experience and funeral home prices. We also have the ability to view video tributes and slide shows with 2 large screen televisions. If you have any questions, or would like to view the facility please call or email.